Stenosis of the spinal canal can be congenital or acquired. Symptoms are related to compression of the thecal sac and/or nerve roots, and vary according to the level of spine involvement. When narrowing is in the cervical region symptoms are experienced in the arms and hands, whereas with narrowing of the lumbar spine symptoms occur in the legs and feet. Pain and numbness in the extremities are common presenting symptoms. 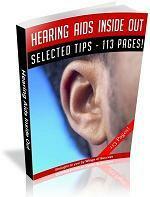 Headache and neck pain are also frequent complaints. With lumbar spine stenosis, pain in the back and legs is aggravated by standing and walking and relieved by sitting or forward bending. In fact, in the bent-over and sitting positions the capacity of the lumbar spinal canal is maximized. Neurological deficits, including weakness, sensory loss, and sphincter or sexual dysfunction can develop in the advanced stages (cauda equina syndrome), requiring surgical decompression. 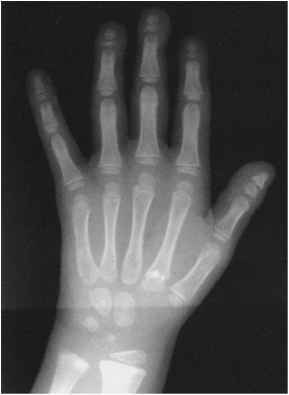 307800), a disorder characterized by hypophosphatemia secondary to phosphate loss at the renal tubuli with normal serum levels of calcium (gene locus maps to Xp22.2-p22.1), typically show ricketslike changes at the growth plates in childhood and increased bone density and ligament calcifications in adulthood. Progressive ankylosis of the spine and major joints, simulating ankylosing spondylitis, is common in adult males. New bone formation in the ligamentum flavum and laminar thickening may be responsible for stenosis of the spinal canal and compression of the spinal cord (Adams and Davies 1986). Fig. 3.63. Isolated spinal canal stenosis. Note marked reduction of the interpediculate distance in the lumbar spine, with severe shortening of the laminae and 'dysplastic' joint facets. 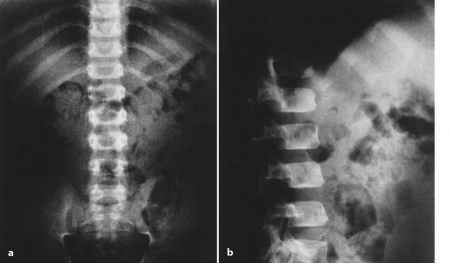 Right-sided mild scoliosis is also evident malformation syndromes and skeletal dysplasias. Hemivertebrae, wedged vertebrae, and fused vertebrae can cause spinal stenosis by compromising the spinal alignment, inducing vertebral instability or precocious degenerative spine disease (Lee and Weiss 1981). Chandler 1982). With aging, acquired disease processes and degenerative abnormalities may further compromise a congenitally narrowed spinal canal, leading to severe spinal cord compression and more obvious clinical symptoms. Familial instances of lumbar stenosis (OMIM 152550) have been reported (Verbiest 1973; Varughese and Quartey 1979; Post-acchini et al. 1985). large ears. 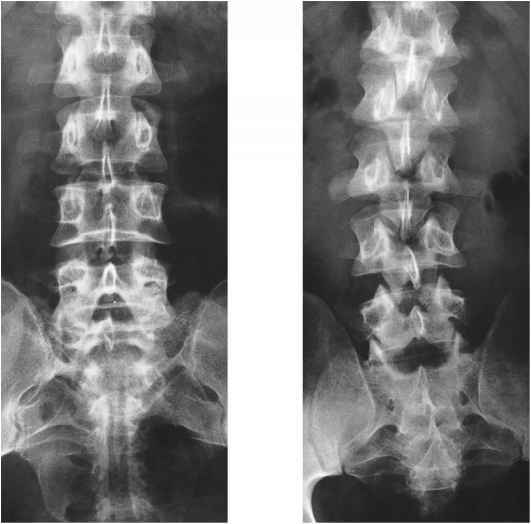 Spinal abnormalities include thoracic kyphosis, lumbar gibbus, and calcification of the lig-amenta flava, resulting in marked spinal canal stenosis (Ishida et al. 1992; Miyazaki et al. 1990). Stenosis of the cervical spinal canal has been found in 25 % of patients with Klippel-Feil syndrome (OMIM 148900) (Ritterbusch et al. 1991). An association of cervical stenosis, brachydactyly, syndactyly, and hyperopia has been described in several members in the same family (Iida et al. 1989). A multiple malformation syndrome has been described in a girl who presented with müllerian dysgenesis, conductive hearing loss, facial hypoplasia and asymmetry, bowed forearm, brachydactyly, spinal canal stenosis, and thoracolumbar kyphoscoliosis (Kumar and Masel 1997).